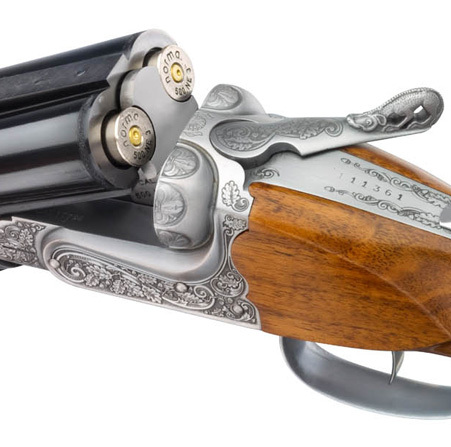 Designed around large caliber ammunition, the Big Five in Case Color begins with a forged and milled receiver and mono block with cold hammer forged barrels. 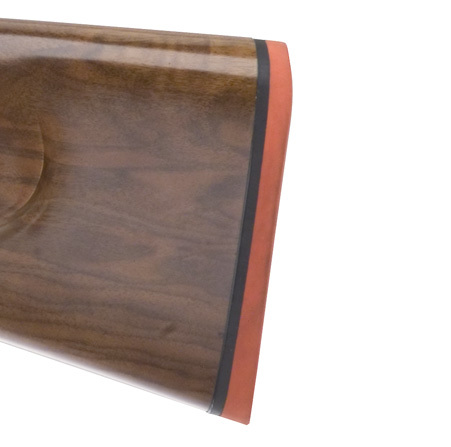 A select grade walnut stock, hand checkered and oil finished, provides excellent balance between the hands. 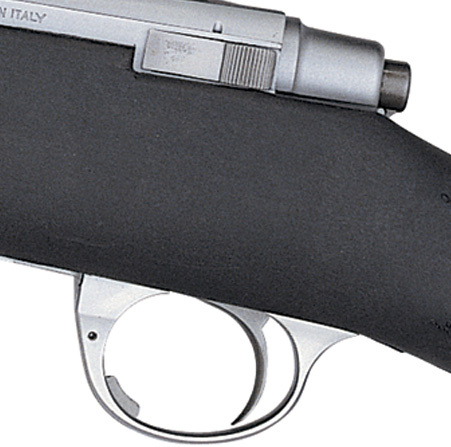 A BRASS BEAD front sight is combined with traditional express rear sights and an included scope base to cover any condition. Available in 375 FL NE, 450/400 NE, 450 NE, 470 NE, and 500 NE. 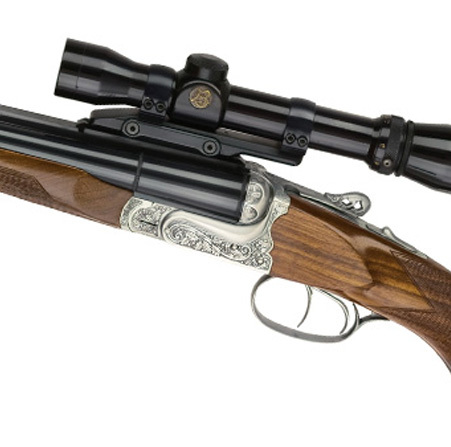 The Big Five EDL side-by-side double express rifle is built on sabatti’s proprietary action and is machined entirely from a solid block of hot forged high-resistance steel. 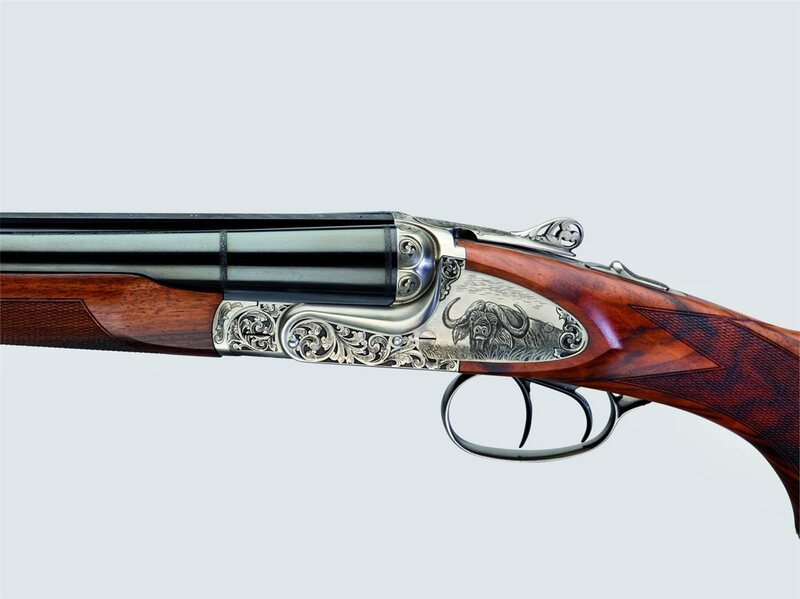 All dimensions of this side by side rifle are oversized to get the extraordinary strength needed to resist the pressures generated by African Big Game express cartridges. 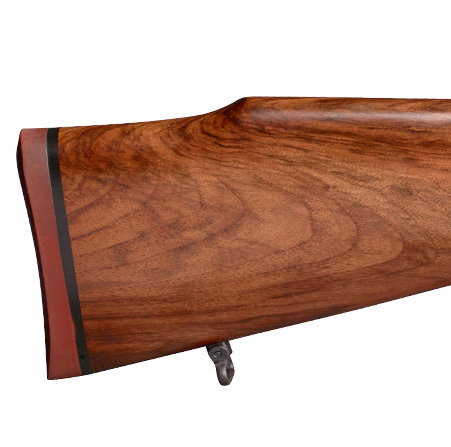 The EDL features finely engraved side plates along side select high grade walnut. THE barrel is made from chrome molybdenum steel WHICH translates into a longer life cycle over that of traditional carbon steel. 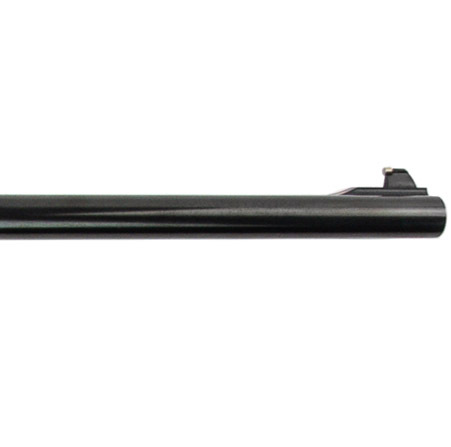 Our express rifle barrels are cold hammer forged and rifled by cold deformation resulting in improved dimensional consistency. The Big Five EDL exhibits refined features and is designed for comfort. 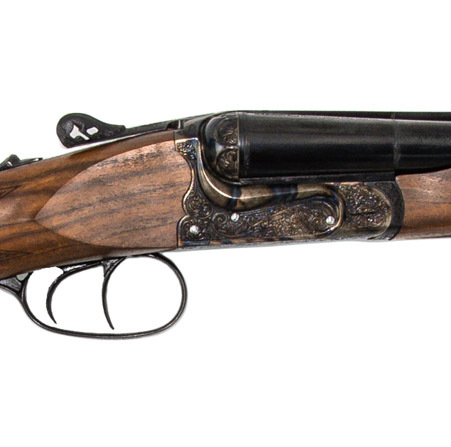 The drop and cast help with instinctive shooting while hunting, and the high grade walnut stock with full cheek-piece and beavertail forearm, are hand checkered and oil finished. 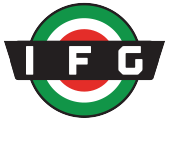 The Saphire Synthetic all purpose hunting rifle features outstanding Italian craftsmanship and offers cutting edge technology to deer hunters that demand a rifle with an elegant and modern action representing the best of “made in italy” when it comes to beauty and precision. 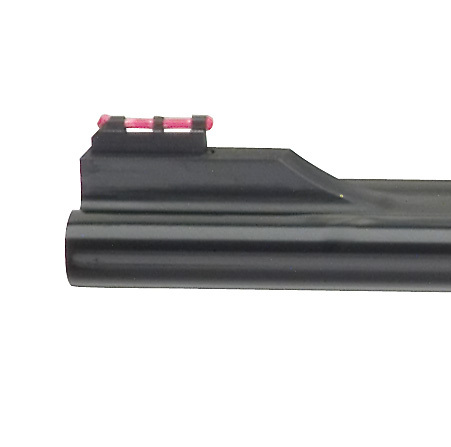 The action is machined from a solid block of ergal 55 aluminum alloy and features two integrated picatinny rails for fast fitting and sighting of optics. The bolt with 3 front lugs is no longer a monolithic piece but is made in three parts: the head, the body and the handle. This allows a more accurate manufacturing process allowing the bolt to move smoothly after assembly and guarantees the floating head has perfect contact on all 3 lugs while enhancing precision. The barrels are made of aisi 4140 steel (42crmo4) and are all cold-hammer forged and feature our technologically advanced multiradial rifling (mmr), which improves accuracy, guarantees longer barrel life, and higher bullets speed. 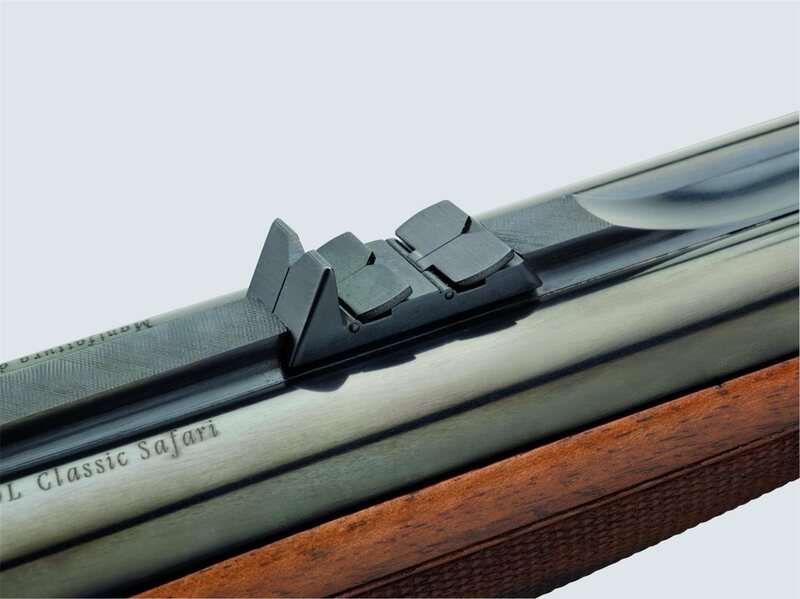 The saphire also allows for interchangeable barrels giving you options when hunting different game. 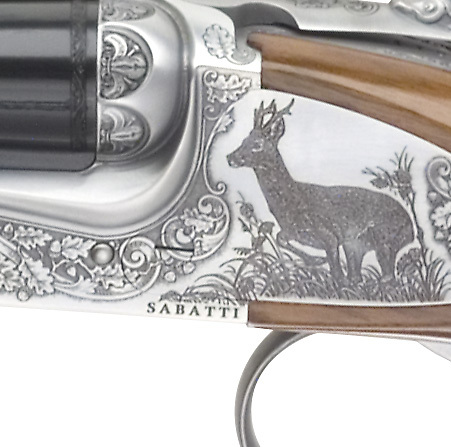 The saphire by sabatti offers cutting edge technology offering deer hunters a rifle with an Elegant and modern action representing the best of “made in italy” when it comes to beauty and precision. 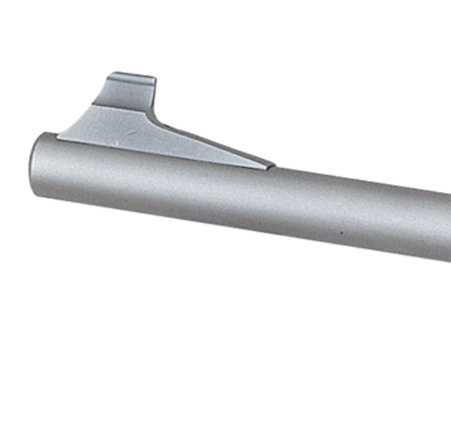 The action is machined from a solid block of ergal 55 aluminum alloy and features two integrated picatinny rails for fast fitting and sighting of optics. The bolt with 3 front lugs is no longer a monolithic piece but is made in three parts: the head, the body and the handle. This allows a more accurate manufacturing process allowing the bolt to move smoothly after assembly and guarantees the floating head has perfect contact on all 3 lugs while enhancing precision. The barrels are made of aisi 4140 steel (42crmo4) and are all cold-hammer forged and feature our technologically advanced multiradial rifling (mmr), which improves accuracy, guarantees longer barrel life, and higher bullets speed. 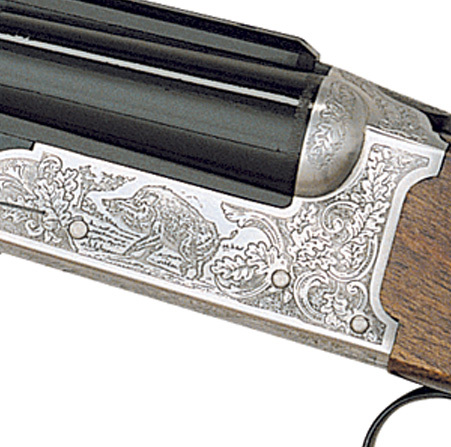 The saphire also allows for interchangeable barrels giving you options when hunting different game. 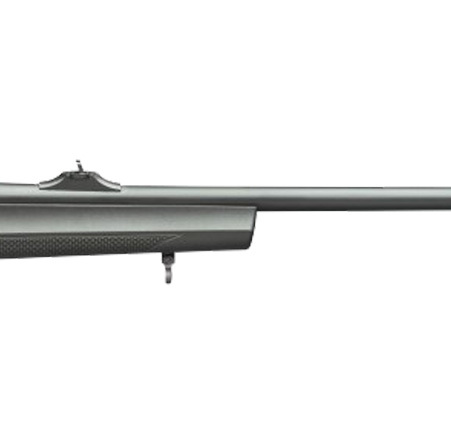 A purpose-built rifle for the harshest conditions the global hunter may encounter! 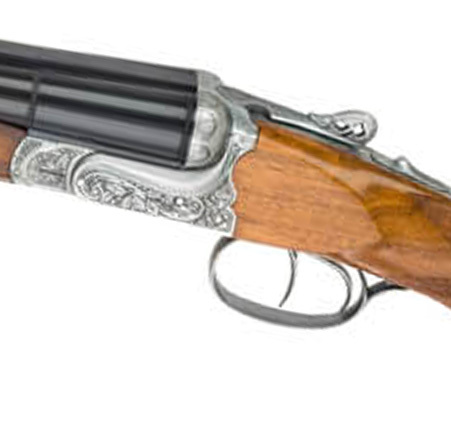 Rover’s Inox Stainless Steel construction and robust nylon and glass fiber stock ensure the rifle will be ready to perform at a moment’s notice, and its hammer forged barrel gives the shooter an edge when he trips the trigger at a trophy of a lifetime. 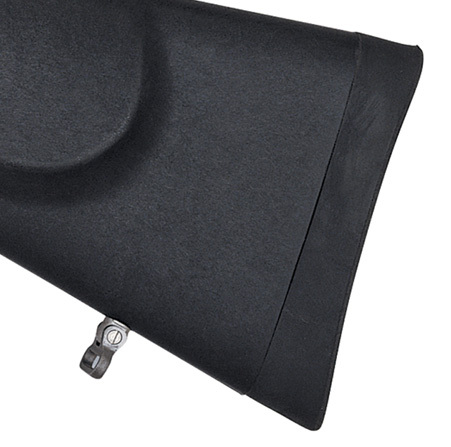 Short actions feature a detachable box magazine, while long action models come standard with hinged floorplate. 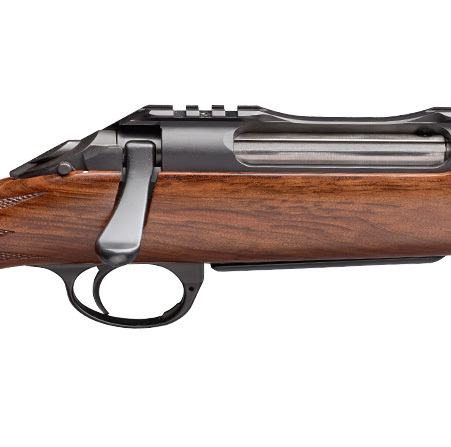 Built upon a receiver forged and milled from a solid block of steel, the Classic Safari assures strength, reliability, and accuracy for its user. 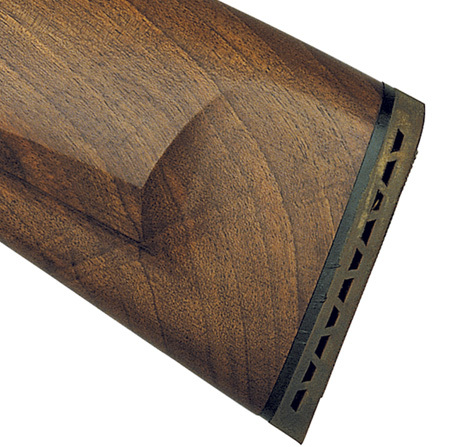 A fiber optic front sight accompanies a quarter rib rear, which is also dovetailed for optics use. 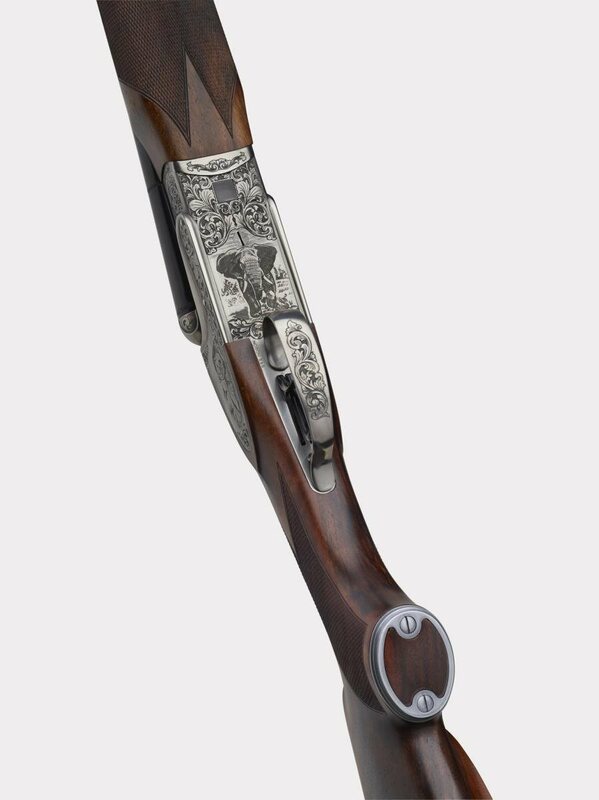 Finely engraved side plates, Bavarian cheek-piece stock, and slim forend combine for balance, both aesthetically and between the hands. 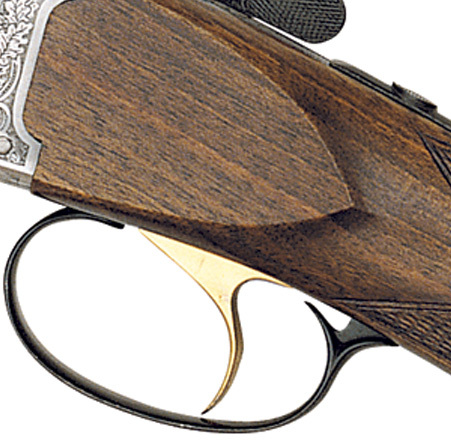 The Sabatti Classic Safari receives an oil finished and hand-checkered fancy walnut stock. 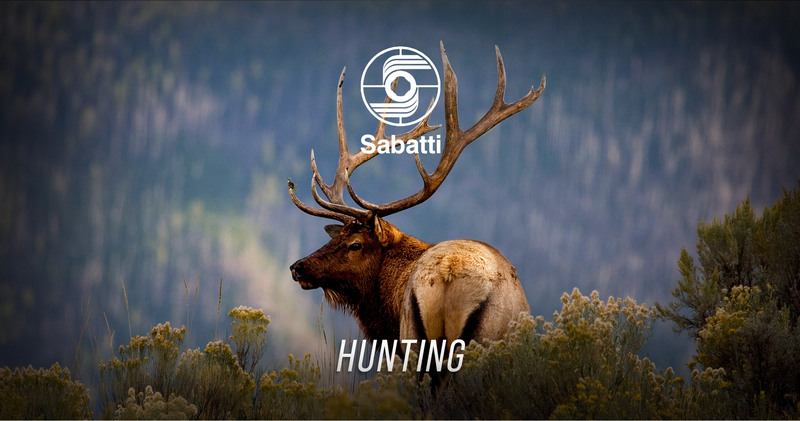 Available in 7x65R, 8x57 JRS, 9.3x74R, 30R Blaser, 444 Marlin, and 45-70 Government, the Sabatti Classic 92 is a highly versatile medium bore double. 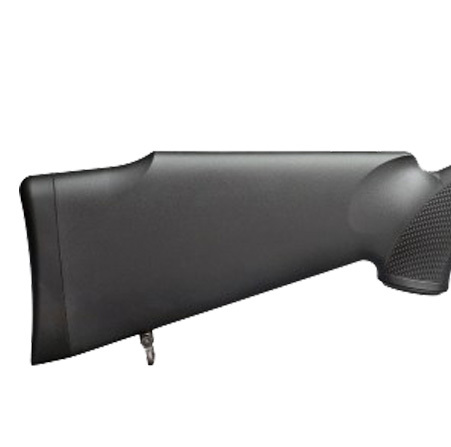 Featuring cold hammer forged barrels mounted with fiber optic front site and the rear integrated into an optics-ready quarter rib, the Classic 92 is a strong, accurate, and capable hunting rifle suited for medium game that with proper cartridge selection can double duty into heavy game as well. 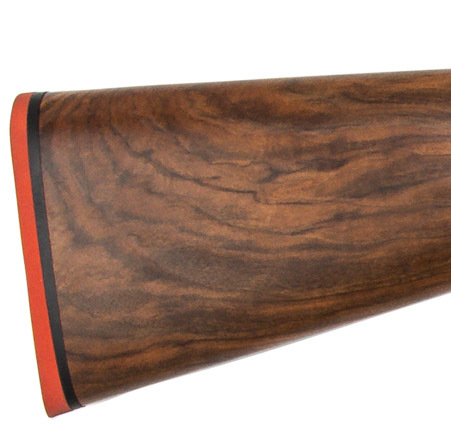 A straight comb-piece stock and slim forend, checkered and oil finished, make the Classic 92 lively to hand. 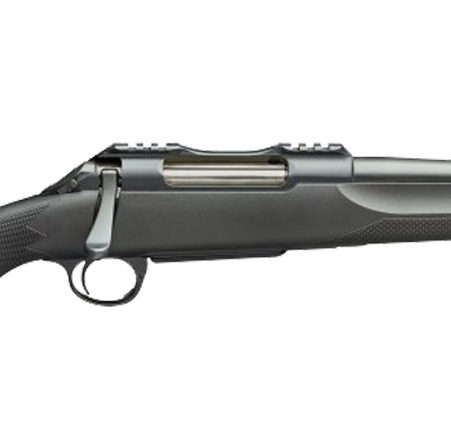 Designed around large caliber ammunition, the Big Five Classic Safari begins with a forged and milled receiver and mono block with cold hammer forged barrels. A select grade walnut stock, hand checkered and oil finished, provides excellent balance between the hands. 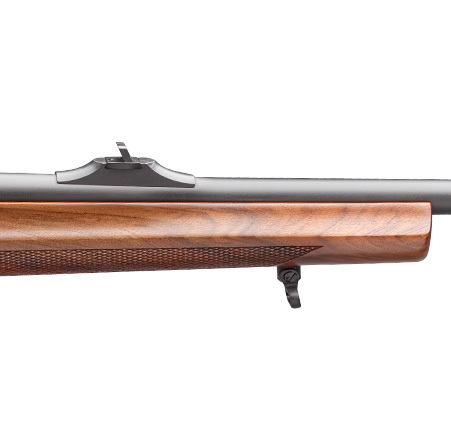 A BRASS BEAD front sight is combined with traditional express rear sights and an included scope base to cover any condition. Available in 375 FL NE, 450/400 NE, 450 NE, 470 NE, and 500 NE.